Wow! 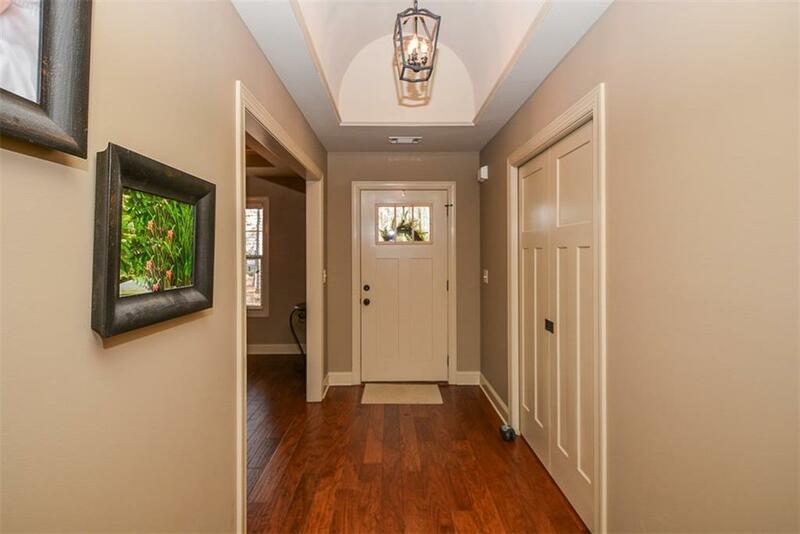 Take a look at this better than new dream home on large, level, fenced lot right across from golf course in sought after gated Fairfield Plantation! 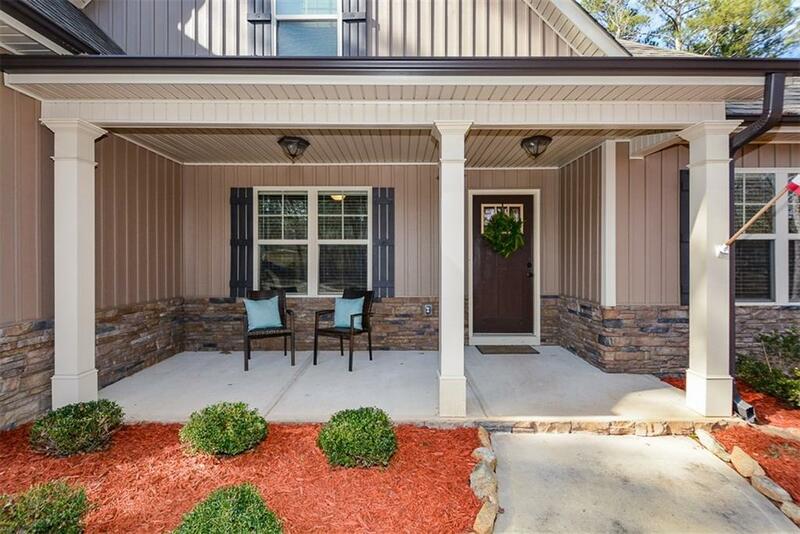 This craftsman style home features rocking chair porch, spacious living room w/hardwood floors, soaring clngs&cozy fplc, study/formal dining room, upgraded kitchen w/granite c'tops, eat-in area w/views of lovely backyard & deck, master suite on main with sep. tub&shower. 2car garage. 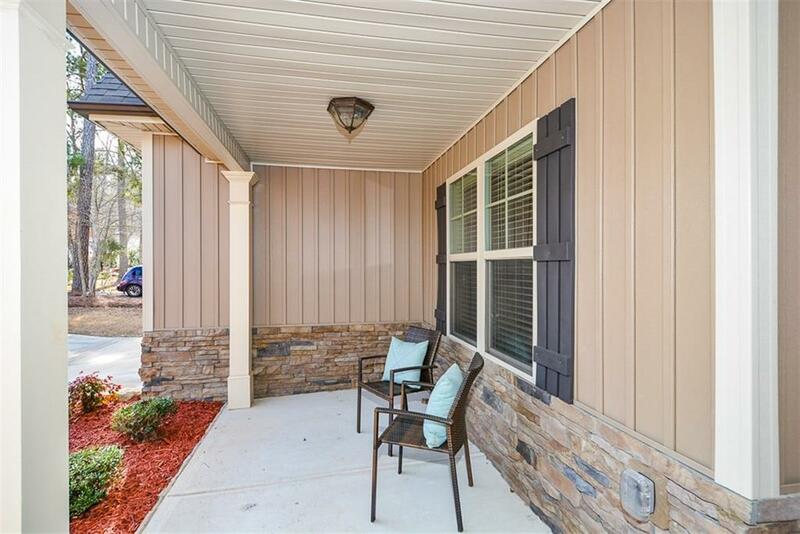 Amenities incl; golf course, beach, 3 lakes, 2 pools, tennis courts, marina, 2 restaurants, EMT, 2 fire stations, playground, & trails. 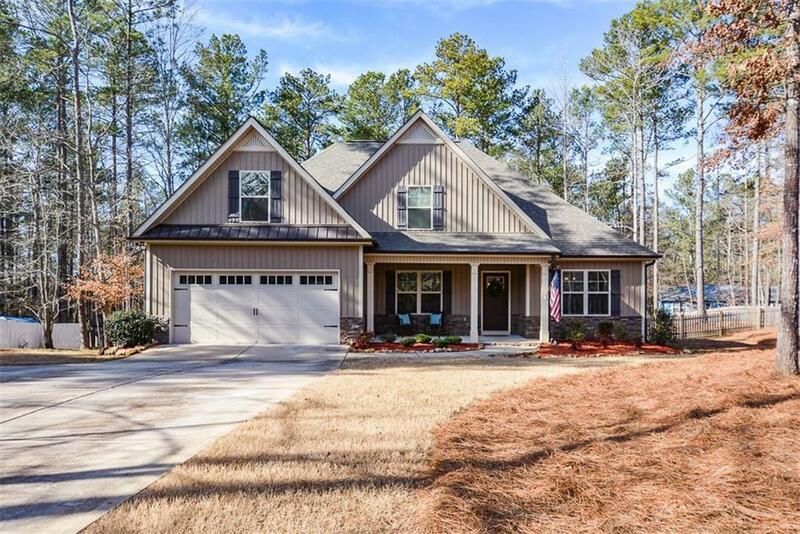 Sold by Robert Goolsby Real Estate Group ,Inc..